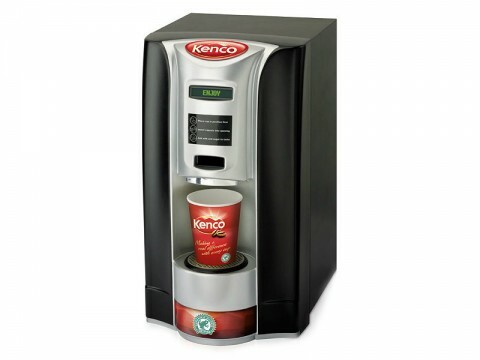 Instant Coffees - choice is everything!!! 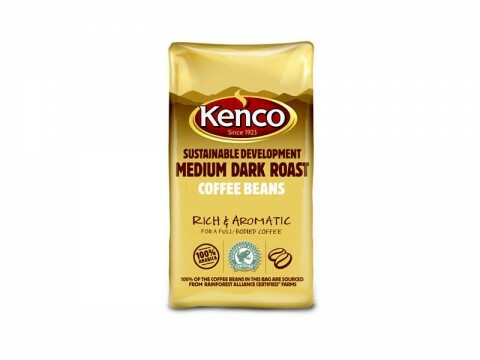 Instant Coffees – Choice is Everything! 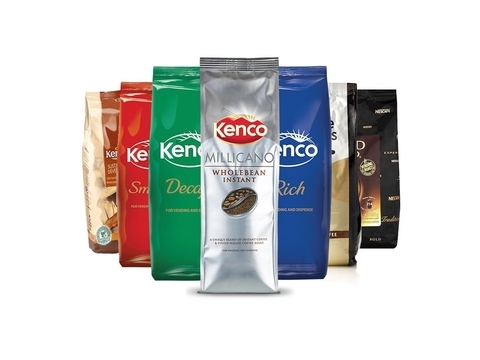 Instant Coffees - Choice is Everything! 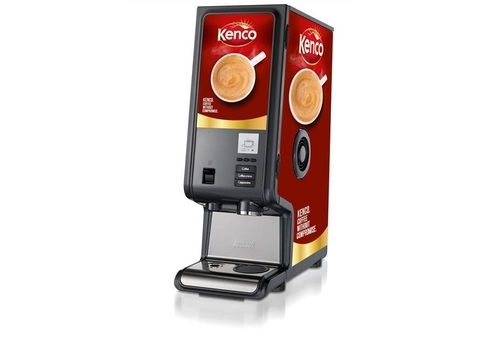 For Any Soluble Table top machine…. The First Whole Bean In an INSTANT! 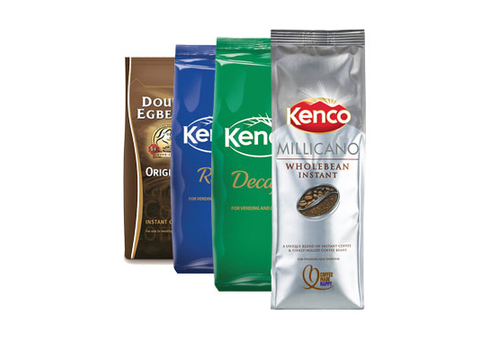 Finely milled whole beans ,with Essential Coffee Oils, that to give a Smooth full bodied taste..